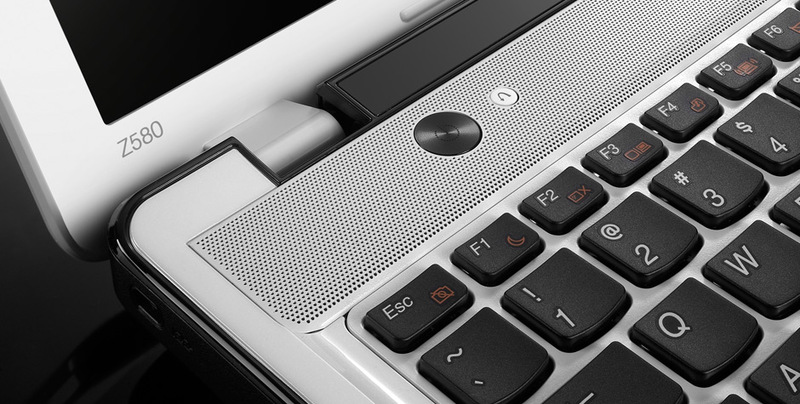 There’s little missing from the IdeaPad Z580. 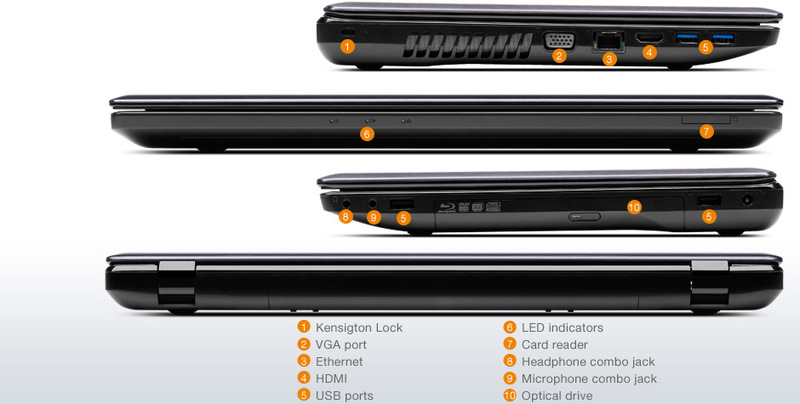 Our review unit featured an ample 750GB hard disk (although newer models will come with a 1TB HDD), two USB 3 ports, a single USB 2 port, a DVD writer, SD card reader, and D-SUB and HDMI video outputs. Only networking lets the side down, with single-band 802.11n and 10/100 Ethernet looking rather stingy. 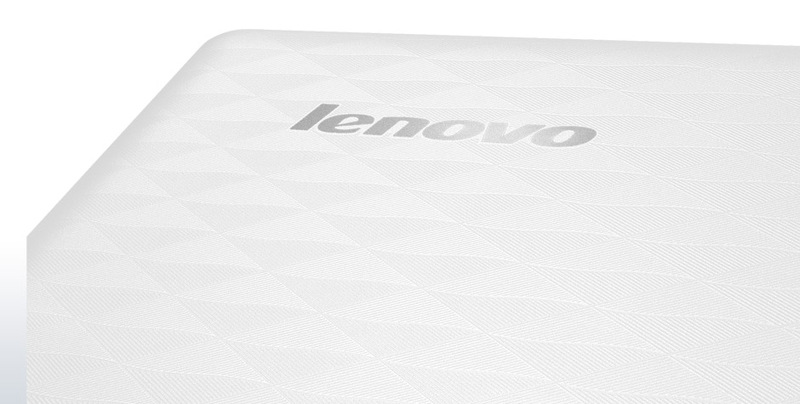 Whatever you might think of the styling, Lenovo's put together a cracking budget laptop. 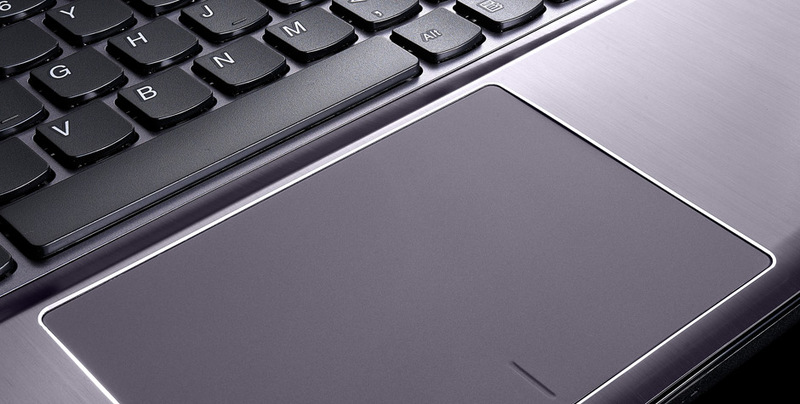 If you want a fast laptop for everyday tasks and simply can't afford to spend any more, the IdeaPad Z580 won't disappoint. 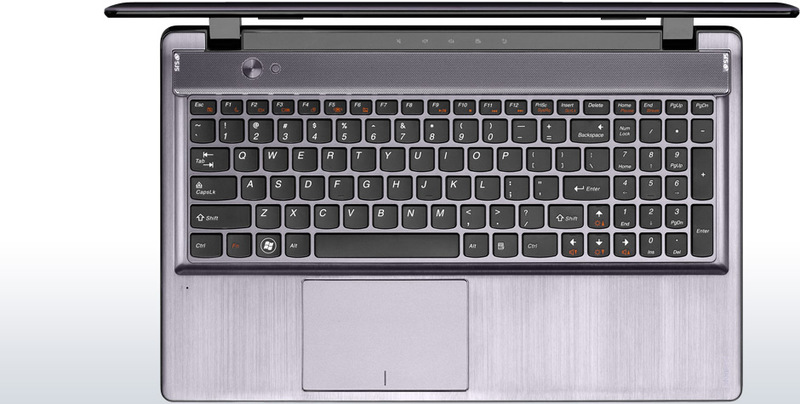 The Lenovo IdeaPad Z580 represents a great value thanks to its combination of good build quality, a solid keyboard and touchpad, good performance, and six hour battery life. The only areas that need improvement are the screen -- 1366x768 is low and hard to be productive with -- and speakers, which sound tinnier than expected. The fan also has a slight whine but isn't loud enough to be annoying. 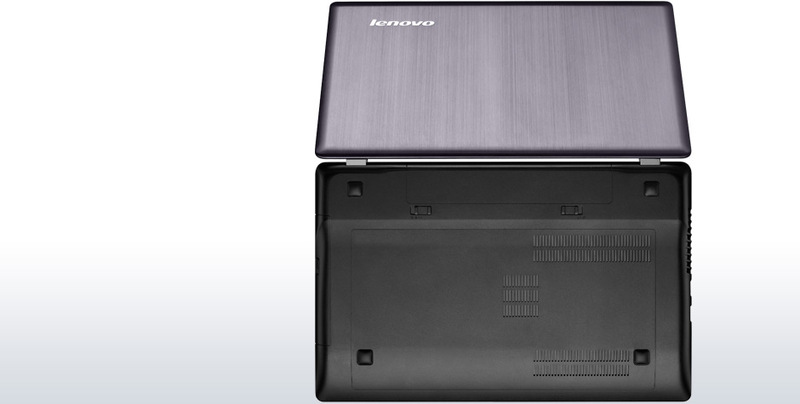 The Lenovo IdeaPad Z580 is a capable multimedia laptop that combines solid construction, impressive sound and strong overall performance. At $679, this notebook is reasonably priced, though the design feels a bit chunky. Consumers for whom a multimedia-focused suite of apps is a priority will want to check out the sleeker Sony VAIO E15 ($699), but the Z580 lasts longer on a charge and has a better keyboard. 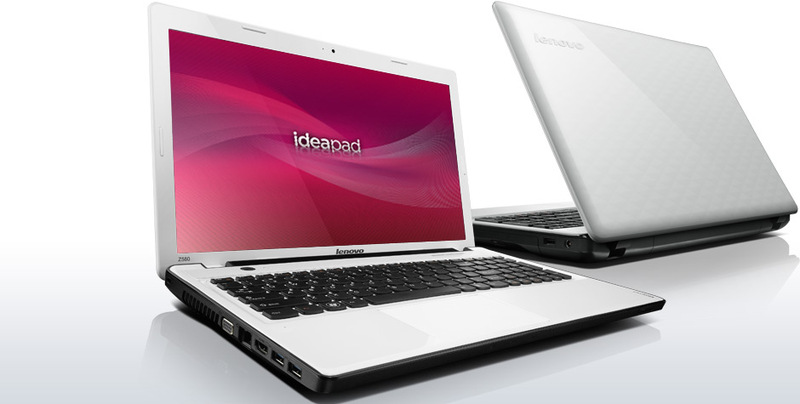 Overall, the IdeaPad Z580 is a very good value.